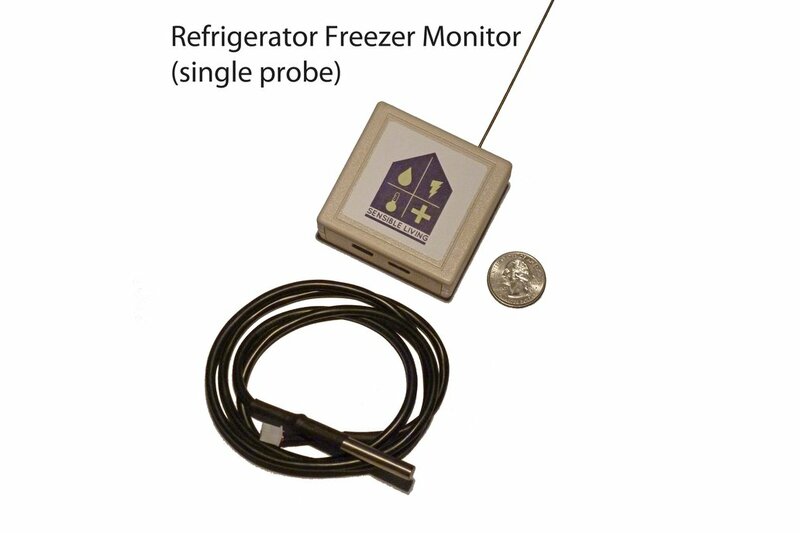 Monitors the internal temperature of your refrigerator/freezer/wine cellar and lets you know if there's a problem. 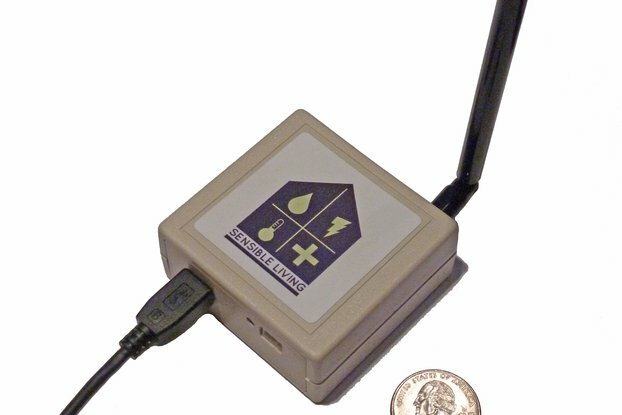 The Refrigerator/Freezer sensor/alarm is part of the Sensible Living family of wireless sensors. 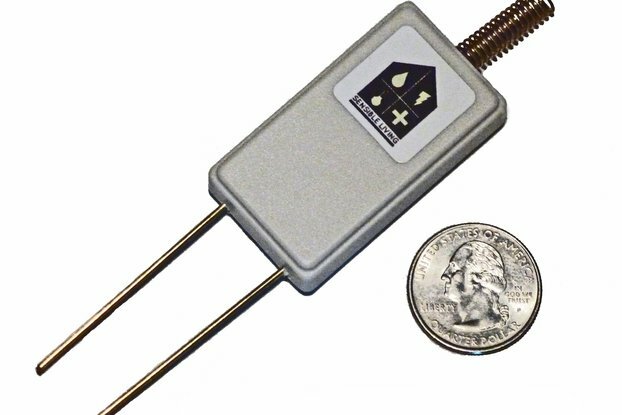 This sensor uses one or two (optional) digital temperature probes that are placed inside your refrigerator or freezer to monitor the internal temperature. 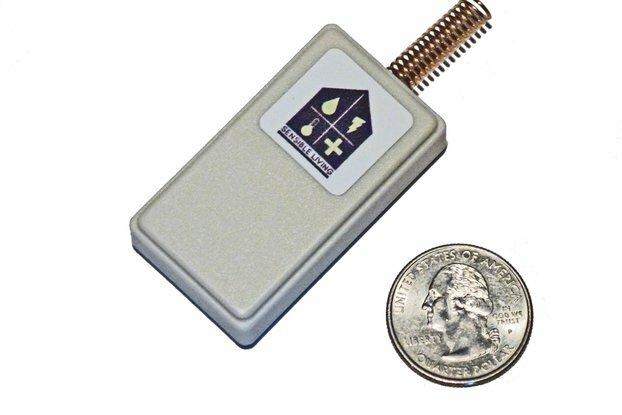 The Refrigerator/Freezer sensor module sends the temperature and alarm information to the Receiver. Our Desktop app can alert you if it ever gets too warm. 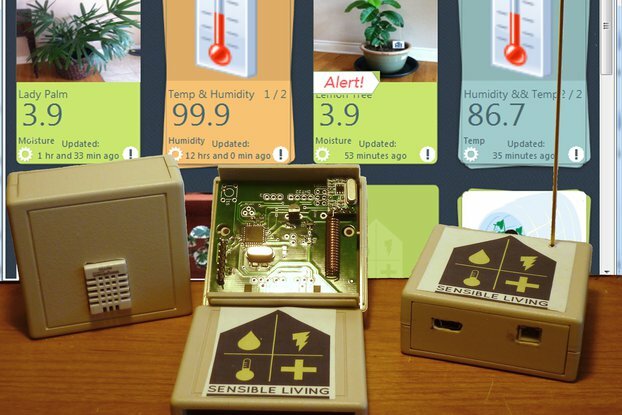 Mine is configured with two sensors for the upper and lower halves of our freezer and sends a text message to my cell if either ever gets above 20 degrees F.
Like the rest of the Sensible Living sensors, it requires the Desktop Application and Receiver (sold separately) to let you know when there is a problem. 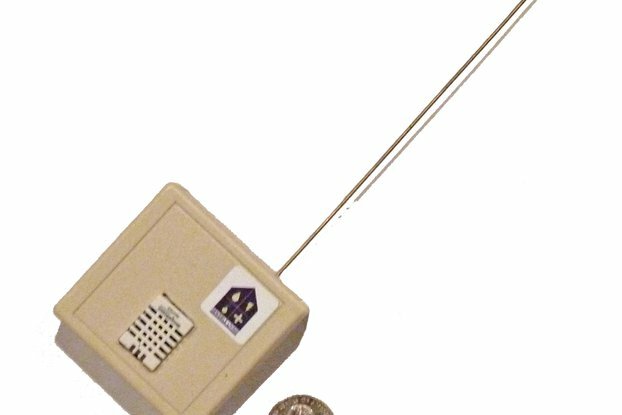 This module is typically attached to a wall near your appliance or to the side or back of the appliance itself and the sensor wires run between the door and the face of the appliance. The rubber gasket seals around the wire without damaging it. 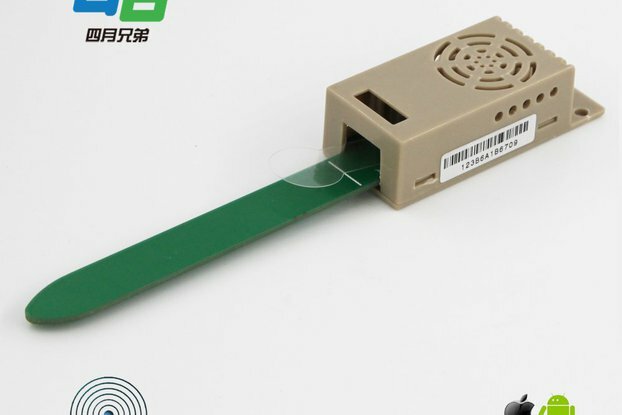 The sensor element (the silver part) is attached to the inside wall of the compartment with the adhesive pads provided. 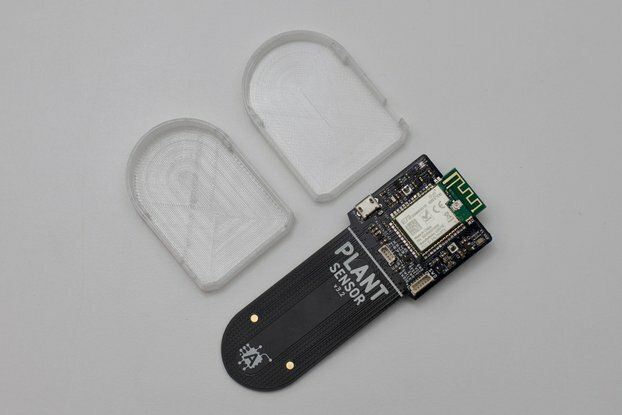 The sensor will allow you to monitor the inside temperature of your refrigerator or freezer and the desktop application can let you know if there is a problem. 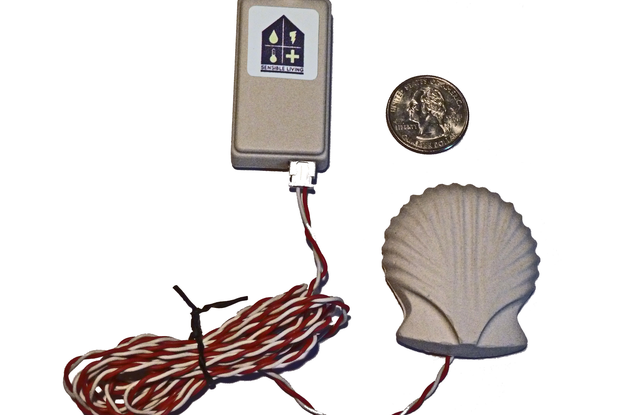 The temperature sensors are water proof and non toxic. They can be submerged in liquid and I am told that they are used in brewing. On the lower right you can change the sensor configuration to match your needs, specify the House ID (defaults to 1) and select the temperature format either Celsius or Fahrenheit (defaults to Fahrenheit). 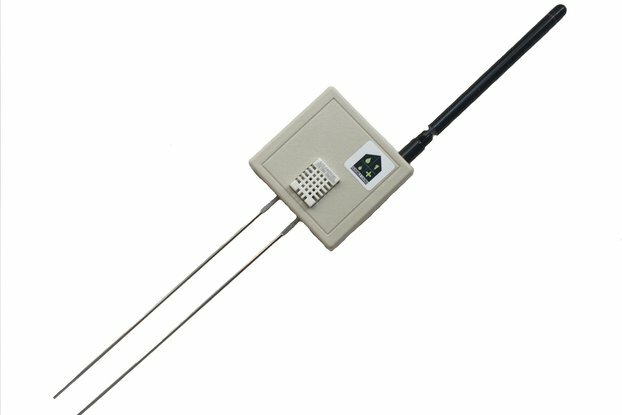 You also have the option to change the probe length to 3 meters if you need the longer cable and to add a second temperature probe. If you select two probes you will probably need one of each length. 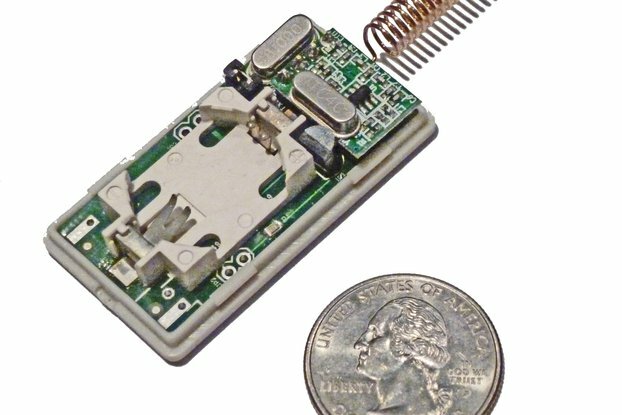 Like the rest of the Sensible Living sensor family it is designed as a low power, battery operated, sensor that sleeps most of the time and wakes up once per hour, by default, to send its status. All of these were built to address specific needs around my home and for my family.